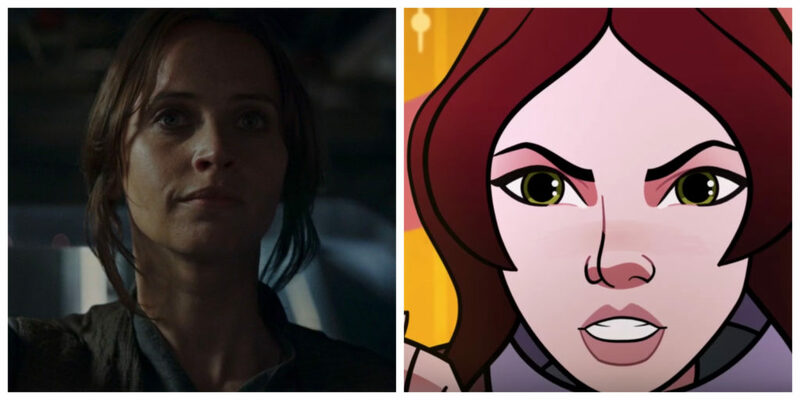 Jyn Erso in Rogue One: A Star Wars Story (left) and the Forces of Destiny short “The Stranger” (right). Jyn Erso stole and transmitted the plans to the Death Star in Rogue One which led to its destruction at the Battle Of Yavin in A New Hope. 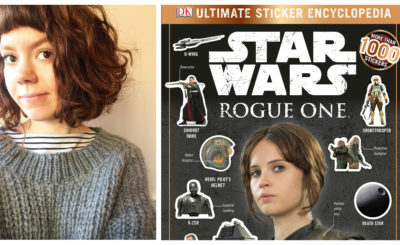 Jyn first appeared in the Rogue One prequel novel Catalyst: A Rogue One by James Luceno but she is best known for her starring role in the film Rogue One: A Star Wars Story. 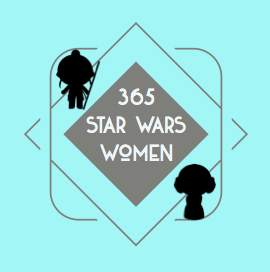 Beth Revis’s book Rebel Rising focused on Jyn’s early years with Saw Gerrera. 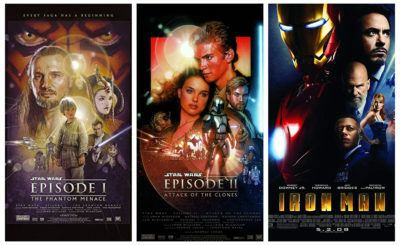 the novelization of Solo: A Star Wars Story. 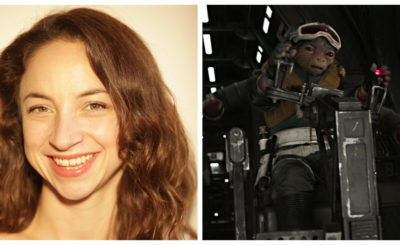 Actress Felicity Jones played Jyn Erso in Rogue One and voiced her in Forces of Destiny.